“EU’s Interreg programmes need to be revised, simplified. 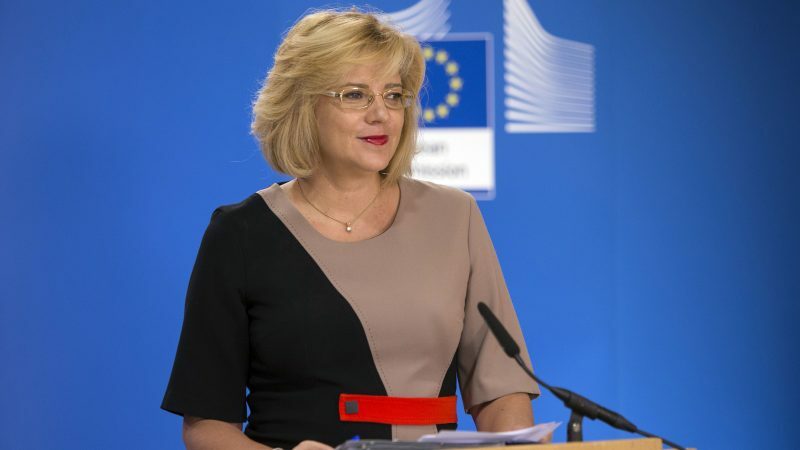 Interreg, will need to be reshaped and streamlined because they are fragmented and often hampered by red tape and national borders” told Corina Cretu European Commissioner for Regional Policy on an event in European Parliament. Brussels – At the event, Crețu announced significant changes in the architecture of Interreg, which seems to be in line with the recommendations the European Parliament and the Committee of the Regions made earlier this year. Territorial cooperation programmes are currently fragmented and overlapping in many cases, “particularly around sea basins, where some transnational and cross-border programmes cover the same geographic area”, Cretu said, explaining that in some cases we may move “from a cross-border or transnational approach to a sea basin approach”. The EU budget currently finances more than 100 different cross-border and transitional programmes that operate under different managing authorities around Europe, covering almost all border areas either between member states or member states and non-EU countries. According to the Commissioner, the proposal being drafted in her department (DG Regio) will reduce this fragmentation without losing the local dimension of cooperation. 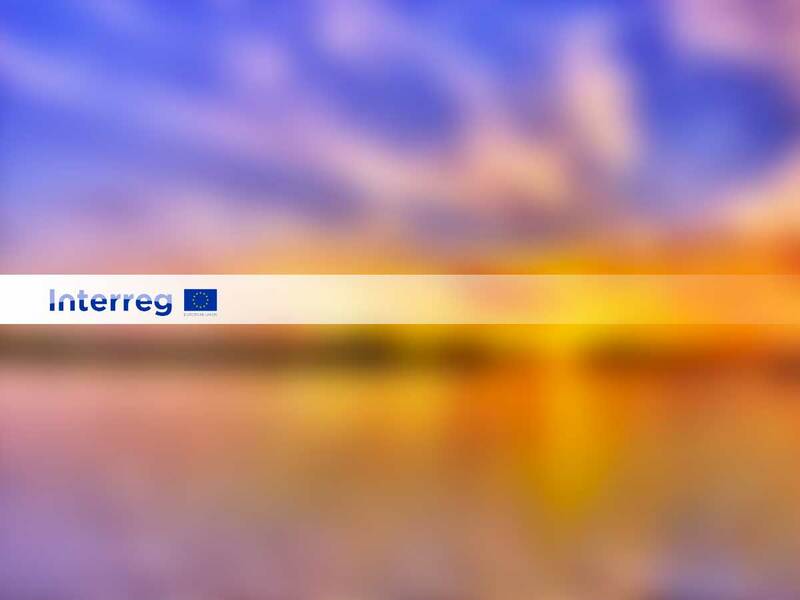 It will also focus on improving the strategic dimension of Interreg programmes, connecting them more closely to existing European, inter-governmental and inter-regional strategies, “in line with the spirit of last year’s Communication on “Boosting EU Border Regions”, she noted. She set as her priority to simplify the management and control systems and restore trust between programme authorities and European institutions, increasing the use of simplified cost options in order to facilitate reimbursement of expenses that occur by project partners in different countries and currencies. In its Report on European Territorial Cooperation presented in 2016, the European Parliament urged the Commission to propose specific actions to simplify the rules on reporting, auditing and state aid and to harmonise procedures, also to all Interreg programmes. The Parliament also noted that while Territorial Cooperation has become one of the two equally important goals of cohesion policy for 2014-2020, its budget of €10.1 billion represents only 2.8 % of the cohesion policy budget. On February 2018, the Committee of the Regions (CoR), an EU advisory body, published an opinion factsheet on “Boosting growth and cohesion in EU border regions”, where it underlined the need to significantly increase the budget allocated to European Territorial Cooperation. The CoR proposed in the same document that European Territorial Programmes be exempt from state aid provisions since their implementation helps build the single market rather than distort it. Speaking on behalf of the Bulgarian Presidency at the event, Minister Lilyana Pavlova criticised both the Parliament and the Commission, saying that “every time we simplify something, it becomes more complicated. We are not successful in simplifying”. The Parliament event was organised by the liberal ALDE group and the President of the European Parliament’s regional Committee, Iskra Mihaylova.